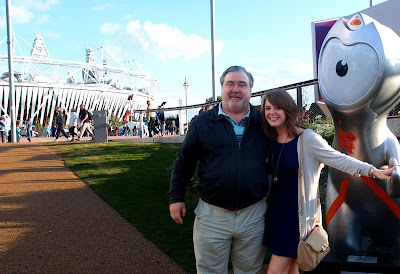 2 weeks ago today I was super lucky to get to go to the Olympic Park & watch the Basketball, my dad got tickets & took me along and what a lovely day we had! We saw USA v France (USA won... obvs) then China v Spain, never have I seen such GIANT men, 3 of the chinese guys were over 7ft! The day started off in true British style with us huddling under a tree in a bid to get out of the lovely summer rain. Luckily it didn't last for too long & by the time we left the basketball arena the sun had made an appearance & I managed to take some photo's without the clouds making it look like the world was about to end. 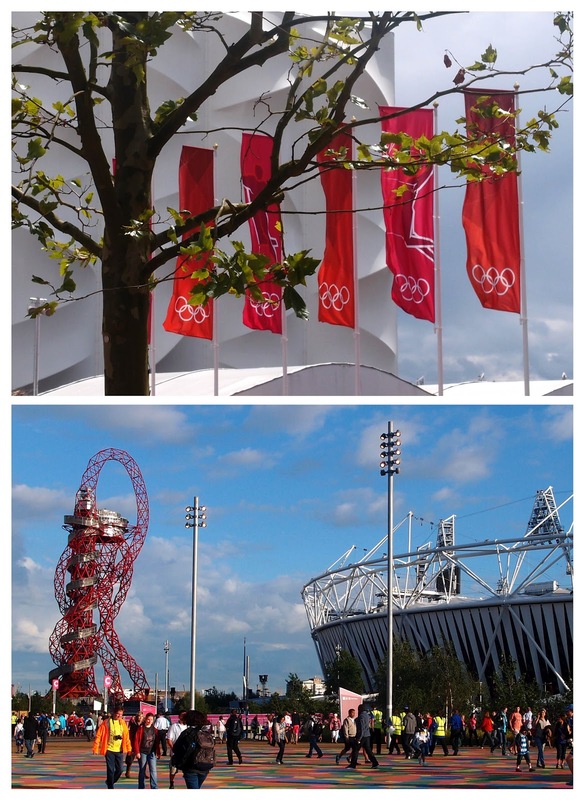 I'd never really watched the Olympics before (I'm not a big sports fan) but having the opportunity to go & visit the stadium & watch people compete live left me completely obsessed. 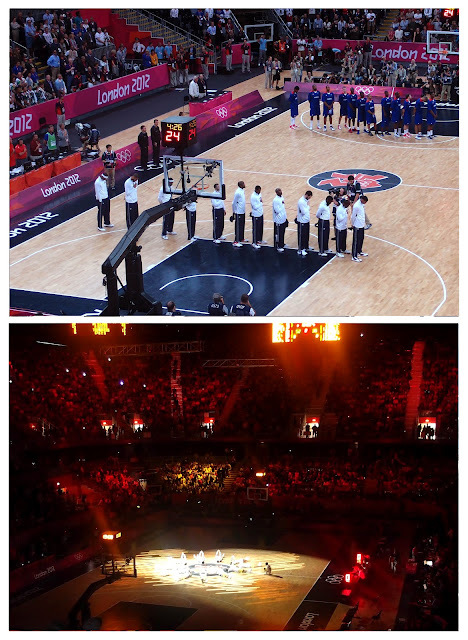 Gutted it's over but so proud with how well we did at hosting & how amazingly Team GB did!